Good morning, dear readers! I hope your week is off to a great start! It is a stressful day for many of us in the US as Election Day is finally here. Many have voted early, and if you haven't done so yet, please do! My blog is not a place I wish to share my thoughts on the political climate so I will leave it at this: Vote! Now on to some completely un-related nail art! I enjoy participating in nail art challenges, but sometimes the prompts don't speak to me and I cannot come up with a design I am happy with. I recently joined the Facebook group When Colours Collide as a way for me to take part in a challenge but with a slightly different format. Instead of being given a particular subject matter to design nail art around, members are given a specific colour combination to use for their nail art designs. As long as your design uses only those shades in your nail art, it's kind of an anything goes situation. I quite like this kind of challenge as sometimes I have a particular pattern I want to do and just need to choose polishes. The last colour combination was black, white, and yellow, and I knew exactly what to do with it! I had recently received this awesome stamping plate, BP-X05, from Born Pretty Store to review, and I already planned a manicure with it using black and white. The only thing I was missing was picking a pop of colour, and the challenge answered that question for me. Let's check out my design! 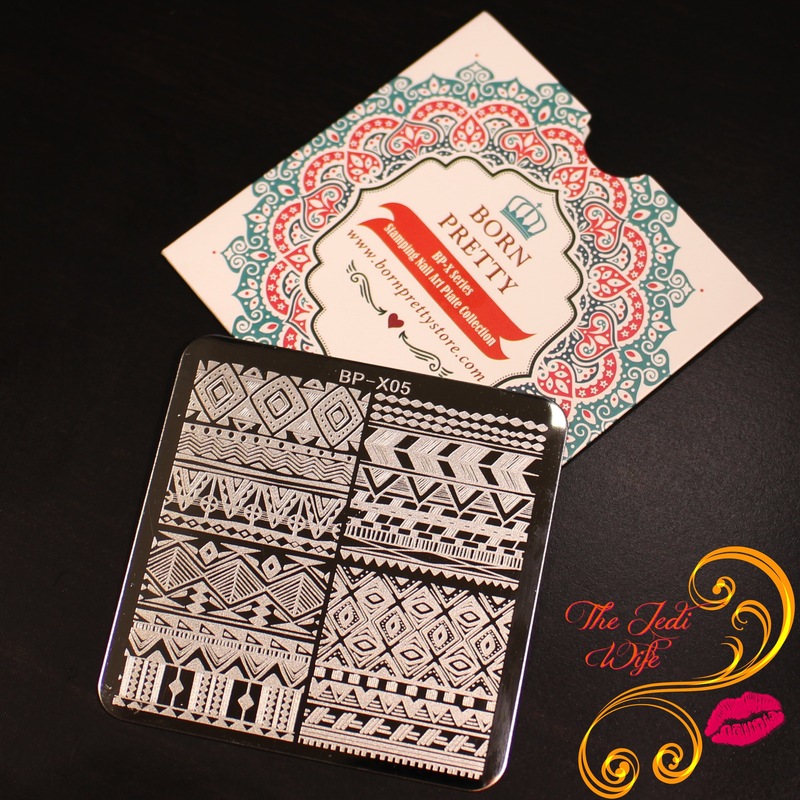 This particular stamping plate can be picked up on the Born Pretty Store website here. Born Pretty Store offers a large variety of products for your nail art needs. 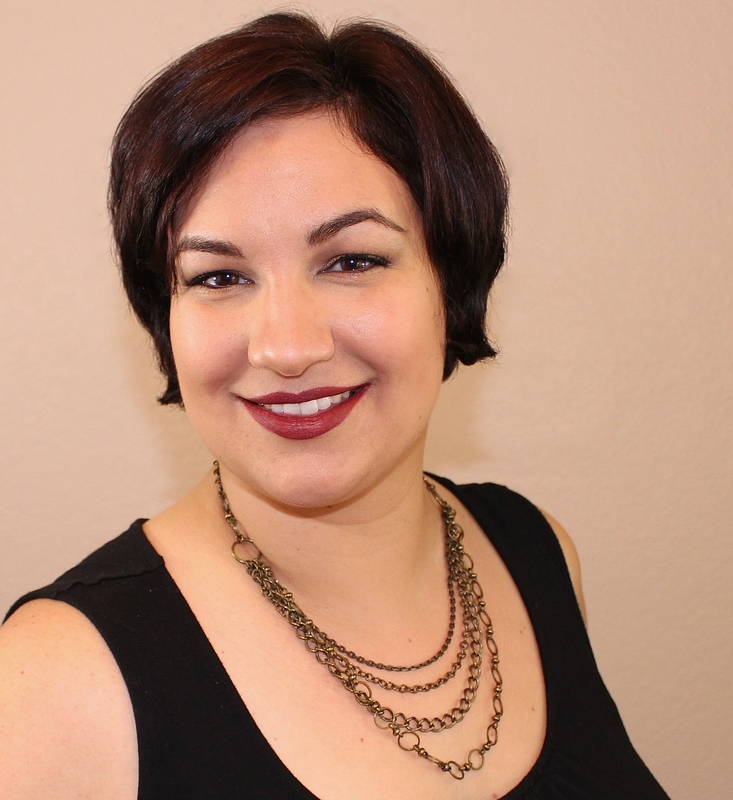 You can also save 10% off full-priced items in your order with discount code QWL91. 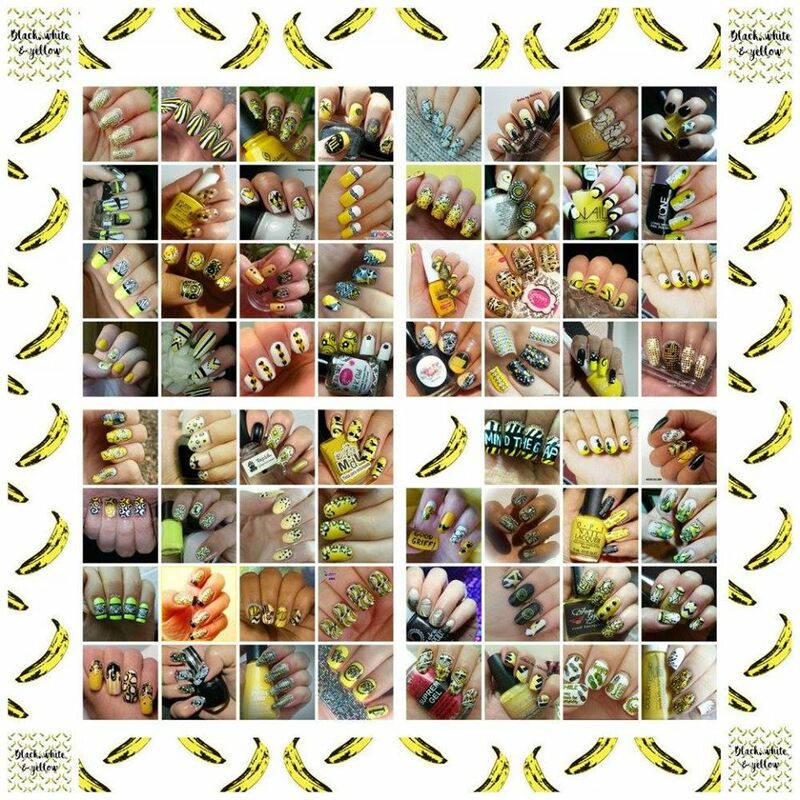 Here is the final collage of all the nail art looks created in the When Colours Collide Facebook group with the black, white, and yellow nail art prompt! The current colour combination is up in the group should you want to participate in this fun challenge. You can join the group here. Super fun plate and mani! I'm sorry your top coat was being a jerk, I hate when that happens. What a fun color scheme! I adore this mani! I want to join that group! Cute designs on that plate! I really like this & I love the colors. It looks so complex, so cool. Wow!!!! I love this mani!!! It is disappointing that your top coat smudged your stamping, but it's gorgeous anyway! 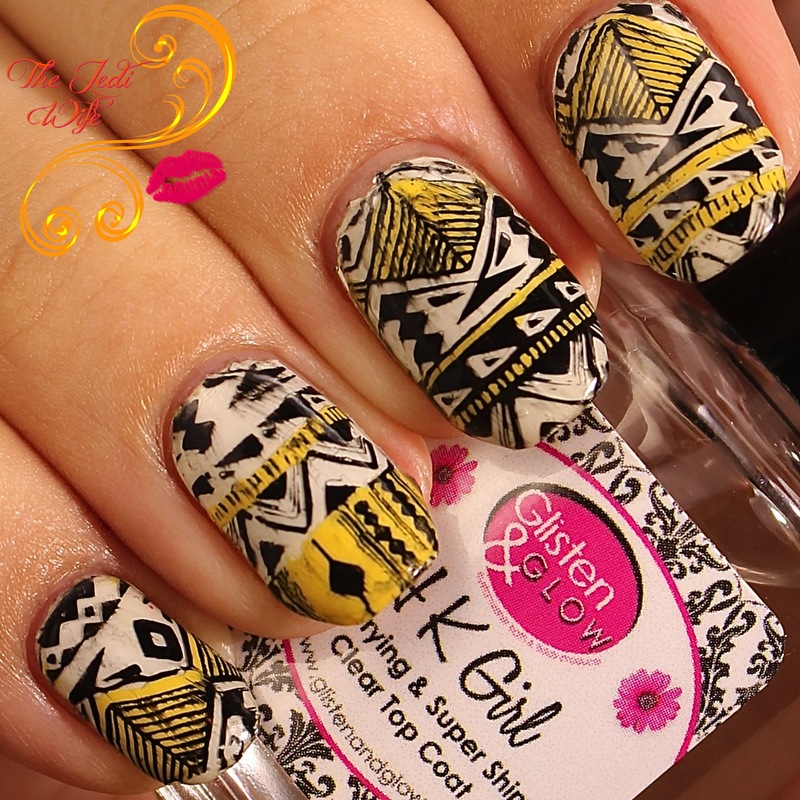 I love the bright yellow with the black and white, and the tribal pattern is the coolest. I never would have guess that yellow would be such an fantastic nail polish colour! I used to hate or should i rather had a dislike in colour on my nails, my mother on the other hand love yellow, but since Sorbet Sunset Cruise have changed my mind, so i'm open to ideas how i can use the nail polish than just a plain mani...loved your stamping! That plate has some really cool images! Smearing topcoat breaks my heart. Regardless though this mani turned out so beautifully! The yellow really ties it all together so nicely.